The Amazing Spider-Man 2 is the sequel to 2012′s The Amazing Spider-Man as Peter Parker (Andrew Garfield) runs the gauntlet as the mysterious company Oscorp sends up a slew of supervillains against him, impacting on his life. 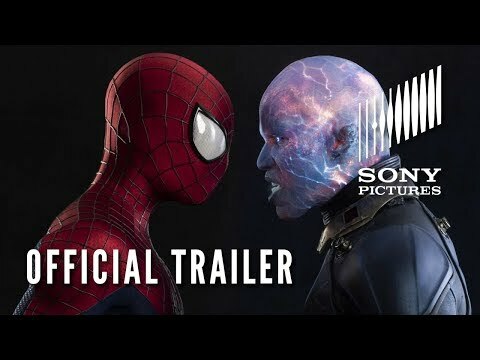 Directed by Marc Webb and starring Andrew Garfield, Emma Stone, Jamie Foxx, The Amazing Spider-Man 2 opens on May 2, 2014. 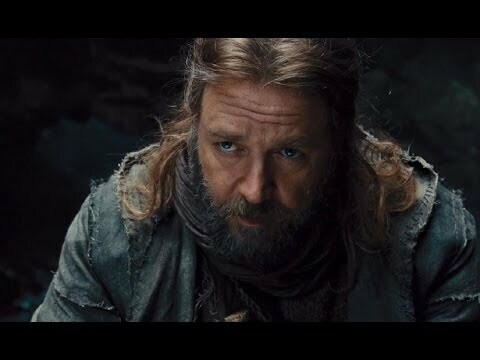 Noah is a fantasy adventure film based on the Biblical Noah (Russell Crowe) who suffers visions of an apocalyptic deluge and takes measures to protect his family from the coming flood. Directed by Darren Aronofsky and starring Russell Crowe, Emma Watson, Logan Lerman, Jennifer Connelly, Anthony Hopkins, Noah opens on March 28, 2014. Abraham Lincoln: Vampire Hunter is a 3D action horror film based on Seth Grahame-Smith’s novel of the same name. Abraham Lincoln (Benjamin Walker), the 16th President of the United States, discovers vampires are planning to take over the United States. He makes it his mission to eliminate them. Directed by Timur Bekmambetov and starring Benjamin Walker, Rufus Sewell, Dominic Cooper, Mary Elizabeth Winstead, Jimmi Simpson, Abraham Lincoln: Vampire Hunter opens on June 22, 2012.